The most challenging and exciting blue ribband event is next on the calendar for Eggelston Motorsport Cars Galore driver Will Brown as he tackles the toughest mountain in motorsport, Mount Panorama, Bathurst on October 5 - 8. Brown will be out to follow up from his class victory at the 2017 Bathurst 12 HR Endurance race held in February 2017, when driving a MARC V8. 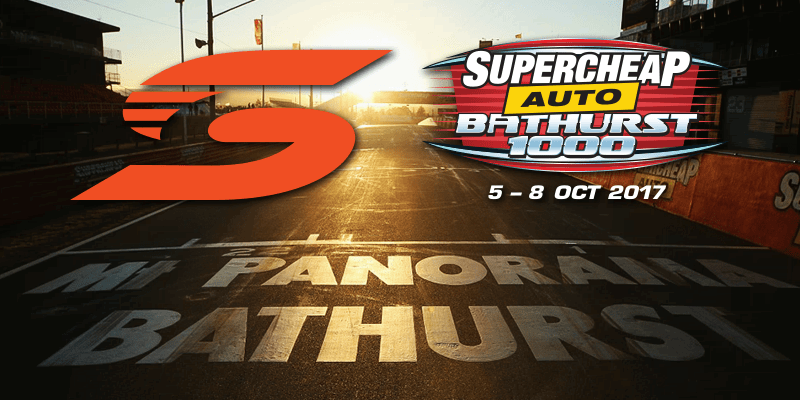 Bathurst is widely regarded as one of the most challenging and toughest circuits in world motorsport with concrete barriers lining a 6.213 km (4 mi) circuit and with elevation changes over 174 metres. It also has the fastest corner in touring car racing, the kink at the entrance to the Chase. French sportscar driver Alexandre Prémat, who later raced as a V8 Supercar regular, once described the circuit as "A mix of the (Nürburgring) Nordschleife, Petit Le Mans (Road Atlanta) and Laguna Seca". German driver Maro Engel described the circuit as the "Blue Hell", as a play on the Nürburgring's nickname "Green Hell". The track is an unusual design by modern standards, with a 174-metre (571 ft) vertical difference between its highest and lowest points, and grades as steep as 1:6.13. From the start-finish line, the track can be viewed in three sections; the short pit straight and then a tight left turn into the long, steep Mountain straight; the tight, narrow section across the top of the mountain itself; and then the long, downhill section of Conrod Straight, with the very fast Chase and the turn back onto pit straight to complete the lap. Historically, the racetrack has been used for a wide variety of racing categories, including everything from open-wheel racers to motorcycles. However, the factors that make the track so unusual, and tighter modern safety standards, make it unlikely that major race meetings in these categories will be held there again, and as such it has become the near-exclusive province of closed-bodied cars.